Here's the Real Story behind the Fight of Kapil Sharma and Sunil Grover! We read what Kapil is saying, we came to know, what Sunil wants and what he is feeling, we know who and how many are in support for each of them, we read, what critics are writing about this bad behavior conducted by Kapil Sharma but amidst all this, We forgot to read what really happened between them?! Well, Kapil Sharma, Sunil Grover and Chandan Prabhakar were traveling on the 12-hour flight from Melbourne-Delhi-Mumbai. There were many co-passengers when Kapil gulped the whole bottle of whiskey and started behaving badly with his team. When the cabin crew served food to The Kapil Sharma Show team, they started eating without Kapil which left a high spirited drunk Kapil, enraged. Shocked at this situation, the team started returning their half-eaten food trays when Sunil Grover entered in the picture and tried to calm down Kapil. In this response, “Kapil got up, took off his shoe, and hit Sunil,” the source was quoted by the daily, adding, “He also pulled Sunil’s collar, and repeatedly slapped him.” Also, a fellow crew member was hit between all this. Witness further added, “Grover tried to keep his calm and was trying to tell Kapil to not create a scene. By this time, Kapil’s abuses were so loud that he could be heard also where the economy class passengers were sitting. When the cabin crew asked Kapil’s team to calm him down, they refused and said they were scared." This scene raged other passengers and asked the crew to take emergency steps. 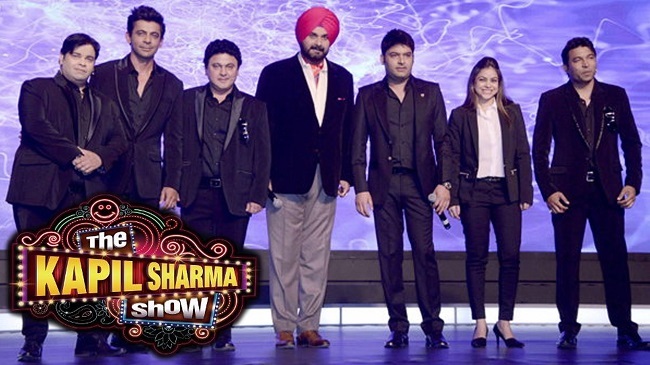 Kapil continued yelling and abusing in Punjabi and repeating, "Arrey yeh log samajhte kya hai. In sab ka career meri wajah se hai.” This made cabin crew to have a second thought to call the security on landing if didn't stop. This was all. 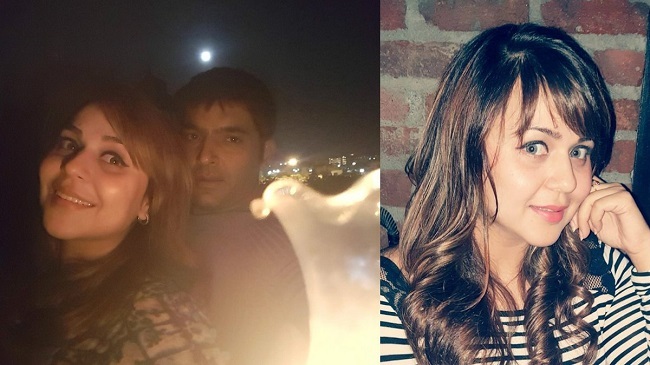 After landing normally, just before the news hit media and limelight, Kapil made a big announcement of his Girlfriend Ginni. He introduced her on his Facebook page to his fans just to divert social media. 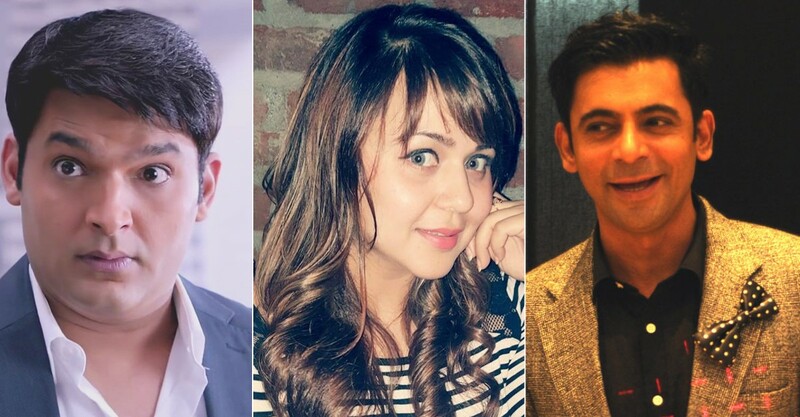 Well, latest updates say that Sunil Grover has quit the show along with Chandan Prabhakar and Ali Asgar, Ahsaan Qureshi and Raju Shrivastav are the new replacements. For more updates, stay tuned.